This week: A variety fun pack of picks! The remaining 12 entries picked 8 different teams. Only one dozen of the 105 entries remain, and this week they chose 3 different teams to lose. 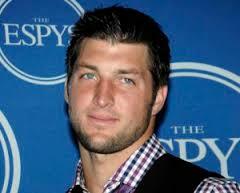 I did a Google image search for “NFL Loser” and, of course, this came up. Hi! It’s me. I’ve been watching sports and not sharing my thoughts on it. For the past three NFL seasons, I’ve run suicide pools. These are great for people who want to care about games they otherwise wouldn’t/be more involved in football viewing, but not as involved as a fantasy team requires. This season, I’m running the pool with a twist… instead of picking a team to win each week, you pick a team to lose each week.